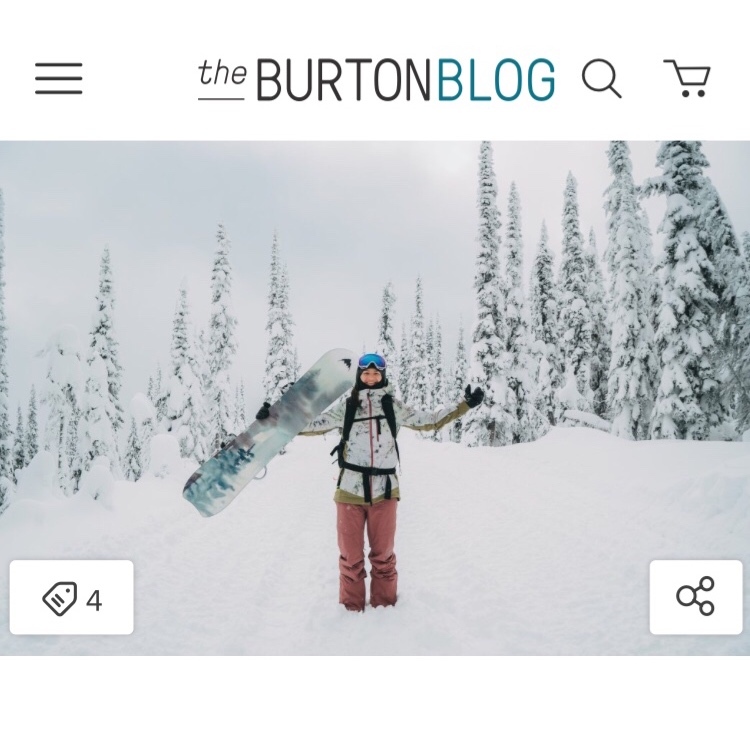 Burton Collaboration // Kelly Clark "Rise"
The winner of three Olympic medals, eight Burton U.S. Open Championships, the founder of her own nonprofit, and a woman of countless more accomplishments, snowboarding legend Kelly Clark recently set out to help develop the world’s most sustainable snowboard. The hero image for the front of the board is a Peregrine Falcon. Peregrines are the the fastest bird on earth, diving at speeds of 200 mph, but never without grace and precision. Seemed fitting for Kelly—speed, style, grace. Her podium count speaks for itself. I decided to incorporate faint renderings of an architect’s blueprint lines on each of the Peregrine’s wings, revealing the intentional design and careful thought behind each animal, human, and living thing. With careful material selection, the Burton Rise is one of the most sustainable boards ever created. The Peregrine Falcon is a symbol of hope in efforts towards sustainability, showing the incredible effects human behavior change can have on a suffering species. At one point, Peregrines were considered severely endangered due to DDT and other chemical pesticides being used. However, since the use of those harmful materials has been curtailed, the Peregrine Falcon population is now booming, and is even more robust than before the decline. 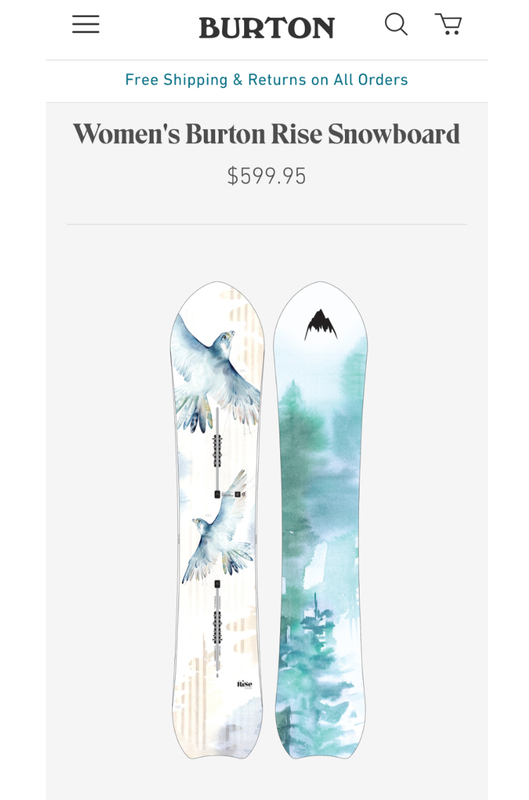 With only 50 boards produced, this very limited edition board went quickly. But hey, isn’t that the beat of the earth? That bird may only fly by once. Look at her while she’s flying.